The construction industry is experiencing a dynamic era of rapid innovation. In many ways, construction equipment manufacturers are starting to mirror Silicon Valley tech firms — advancing in telematics, autonomous machinery and electromobility — to name a few. More than ever, strategic partnerships among equipment makers and equipment users are driving this change. This is great news for an industry that in the past may have lagged behind transportation, agriculture and other industries. As new, creative technologies come on board, manufacturers are improving products and services to ensure better machine uptime, higher machine lifecycle values and unique customer solutions. The most important developments in construction equipment technology are in the following fields. Like drones, operators are controlling equipment from digital cockpits to advance mining projects. Developments in 5G technology bring remote operation of heavy equipment miles down in a mine from a safe above-ground location. This takes humans out of dangerous conditions and helps attract new workers because it’s less dangerous, dirty and plays more like a video game. 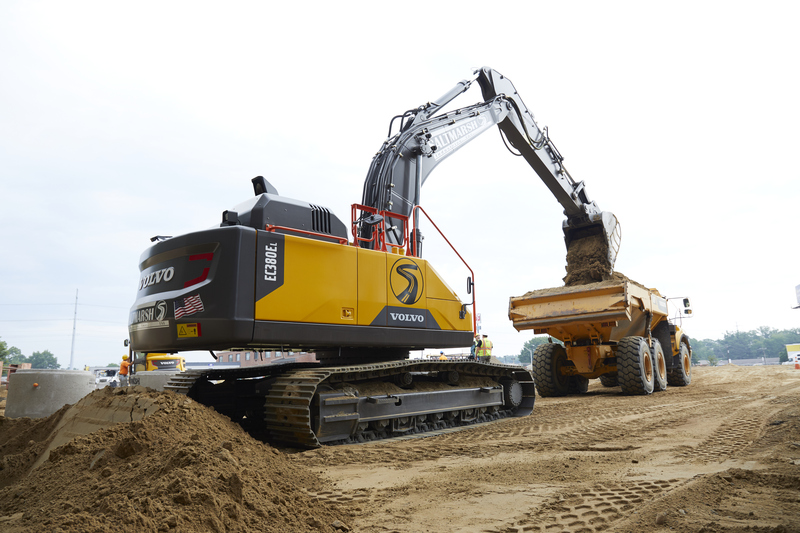 See how Volvo will be testing remote-controlled wheel loaders in the near future. Telematics and the Internet of Things are changing jobsites that build skyscrapers, power plants, mines and more. The machines are communicating with one another and home base. It’s more efficient and dramatically increases safety. Self-driving machines are a reality. Autonomous vehicles will be successful in construction long before they take over commuter roads. They’ll be used on closed sites, with limited circulation of pedestrians and other machines, before coming to the city. Learn more about our HX2 autonomous, battery-electric load carrier. The most imminent changes are coming with uptime. Connected machines are sending tons of information that can be used for actionable predictions. For example, knowing a machine will break down enables companies to take them offline for maintenance before a jobsite is unexpectedly thrown to a halt. The big change is that some OEMs are receiving all of this data and filtering it for dealers and customers, sending them only actionable alerts. Manufacturers also send along advanced reporting, created by a team of experts. Learn more on how our ActiveCare Direct program works. Easy for a Prius, but not for large machines that must lift and haul tons of materials. Hybrid and new battery technologies are being tested around the world. They are quieter, more efficient and more sustainable. For example, garbage trucks that switch to electric can work during the night because there is no noise. 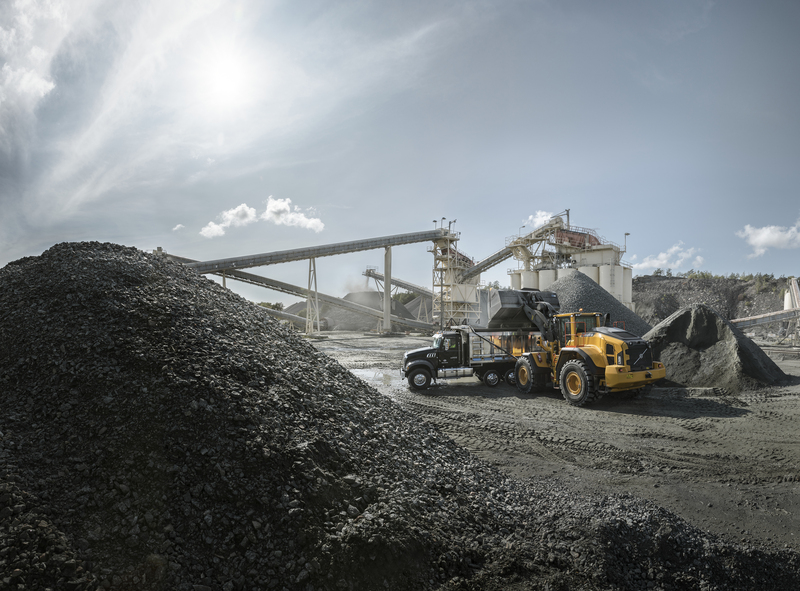 Learn more about our plans to launch Volvo electric excavators and electric wheel loaders. Dealers are taking cues from other industries, such as Amazon and Walmart, by having a stronger online presence in the future. Dealers will become “uptime managers,” as they use augmented reality for consultation and repairs, and parts and services are going online with digital records, for example. Software updates on machines will be pushed/received automatically from the cloud. It’s clear that these new technologies will rapidly change the construction industry. New investments bring along great opportunities for OEMs to help customers drive efficiency on the jobsite, improve their labor force, make decisions based off of pure data and ultimately grow their business. We are not far away from a real transformation in the industry. Recent results of an electric site research project performed in Sweden showed a 98 percent reduction in carbon emissions, a 70 percent reduction in energy cost and a 40 percent reduction in operator cost. 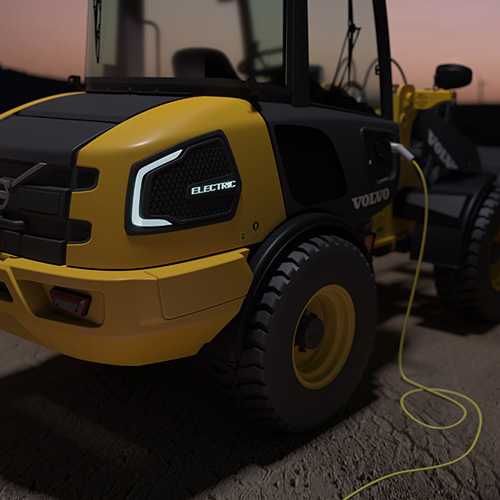 Soon, we’ll see zero emissions, zero unplanned downtime and zero accidents be the industry standard. Stephen Roy was appointed as president of Volvo CE for the Americas in 2016, after having held a variety of senior management positions in the Volvo Group’s North American commercial truck operations, including president of Mack Trucks and senior vice president of aftermarket and soft Products. 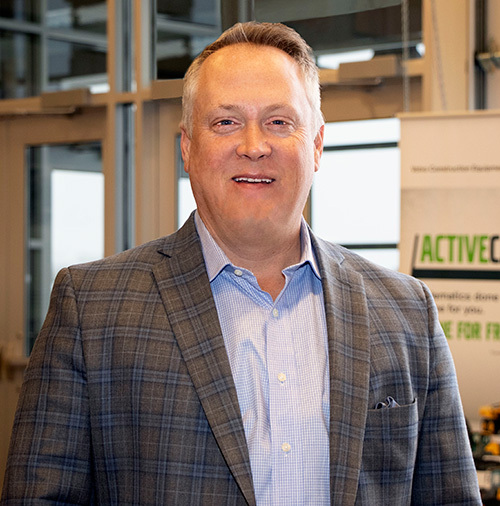 Roy joined the Volvo Group as vice president of business development at Volvo Financial Services in 2007, following sales positions at Cargill Leasing Corp. and Navistar. Roy now leads Volvo CE efforts to accomplish the company’s commitment to innovation and sustainability in the Americas.